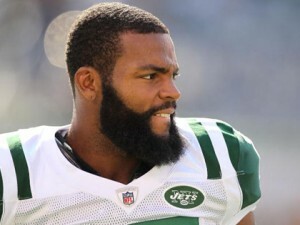 The Niners have reached a one-year agreement with wide receiver Braylon Edwards. While the Niners did need a new play-maker at the position, I’m not entirely thrilled on the pickup. Off-the-field issues aside, Braylon Edwards has yet to consistently prove himself in the NFL. That isn’t to say that he will amount to nothing this coming season in San Francisco. I am confident that Harbaugh will utilize him as best he can in the offense. But, I’m worried what as to what kind of player Edwards will be both on the field and in the locker room if the team is not producing right off the gates. More to come later on this signing. 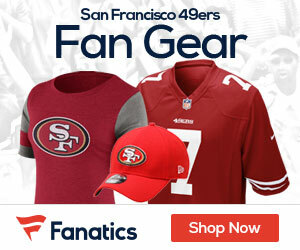 Be the first to comment on "Niners sign Braylon Edwards"